You may have heard of the Black Web through the media or through the people in your life, and you’ve got your pre-expectations as to what it is and what it’s like. Perhaps you think it’s a barren, criminal wasteland full of people out to get your details and steal your information. While these people do exist and there are dangers to be found on the Black Web, this is not much different to the Surface Web (the internet you’re using to read this on), if you’re aware of the dangers, how everything works and how to protect yourself, you should be right as rain. With all this in mind, today we’re going to be exploring exactly how you can access the Black Web/black Internet as well as a collection of tips on how to stay safe and protected. Consider that the vast majority of the internet web browser through is through search engine indexing. Over 1 billion people around the world search over 12 billion unique search terms every single day on Google alone, and you’ll see how much data there is out there. However, while Google alone has over 35 trillion web pages indexed from around the world, this only represents around 4% of the total internet that exists. 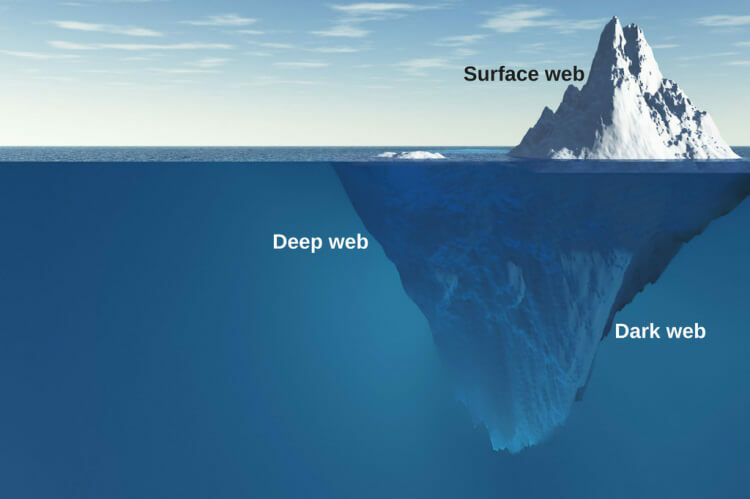 The vast majority of content is hidden from Google in what is known as the Black/Dark or Deep Web and is completely inaccessible through search engines. Tor, the main and most popular browser used to access the Black/Dark/Deep Web, unbeknownst to many, is actually the result of the US military Research and Development program that funded and developed the original technology that later became the Black Web. In fact, even to this day, the US government has deposited billions of dollars into the Tor Project and related black webpage and platforms, and some estimates place this as much as ¾ of the entire Tor funding throughout its lifetime. Head over to the Tor sponsors page yourself, and you’ll see many US government departments have been involved, including the Bureau of Democracy and Human Rights, and even National Science Foundations from across the states. When you consider the Surface Web with all their shops, online stores and huge shopping platforms like Amazon and eBay generate and transfer trillions of dollars every single year in transactions and purchases, still billions are transferred through the Black Web every single year. 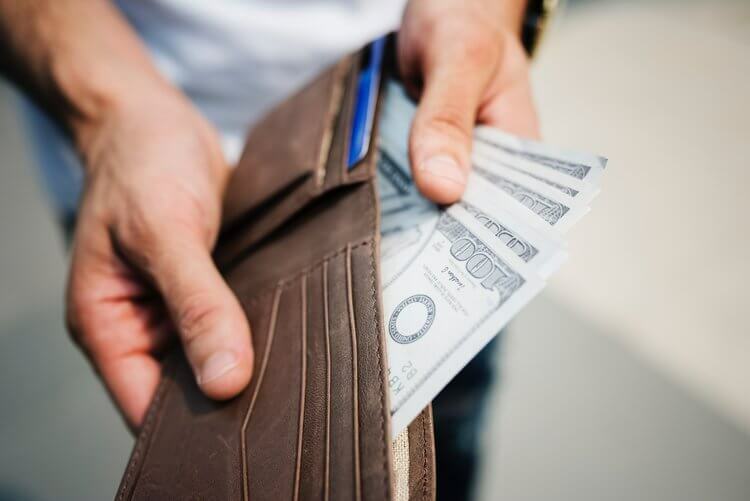 Through online marketplaces, hacker services, and cryptocurrency transactions, a vast amount of money is transferred all over the world, making it one of the most lucrative digital areas in the world. Due to the nature of black net internet websites and black webpage archives, these platforms tend to grow so much faster than your typical surface networks. This is because Black Web communities are more connected than typical websites and when a new website or platform is developed, lots of people hear about it. In comparison, new websites pop up all the time on the Surface Web, and due to the competition and platforms like paid advertising programs, it’s much harder for them to stand out. Back in 2014, Edward Snowden hit the world’s headlines as a former contractor for the CIA who leaked details about mass media surveillance that American intelligence agencies were carrying out on their citizens, people and countries around the world. This is one of the main reasons why the Black Web came into the public eye since Snowden leaked the information via the Black Web networks. This is how the many people originally heard of the Black Web. 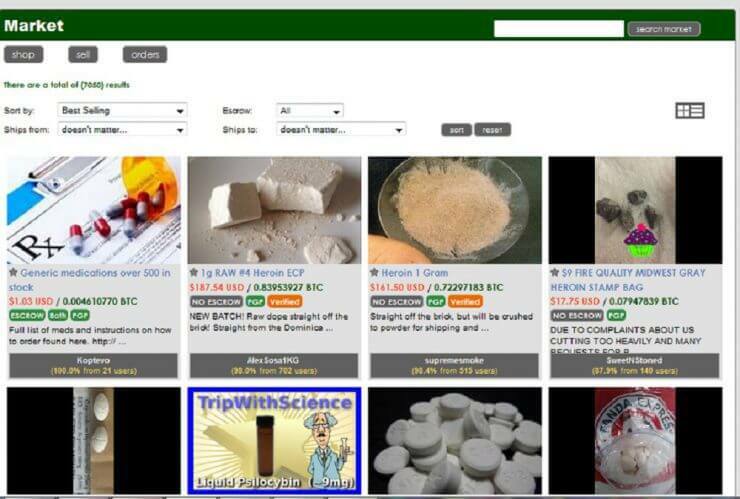 If you’re looking to access the Black Web for yourself, then you’ve come to the right place. Below, we’re going to explore the complete step-by-step guide you need to know in order to access the Black Web yourself using the Tor Browser. Note: Tor browser only opens the door to the black web. You still need to set up a VPN to hide your identity and encrypt all the traffic routed to the black web. 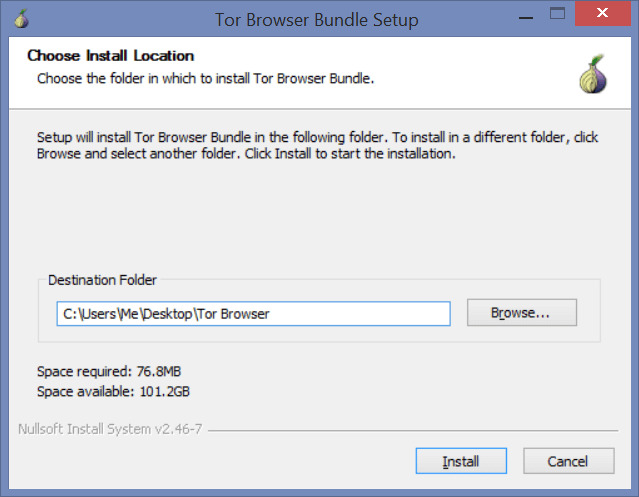 Head over to the Tor Project website and download the Tor Browser. The Tor Browser is available for Mac, Windows, and Linux computers, as well as Android mobile devices. Once the file has been downloaded, click to open it and install it onto your computer. Follow the onscreen instructions. 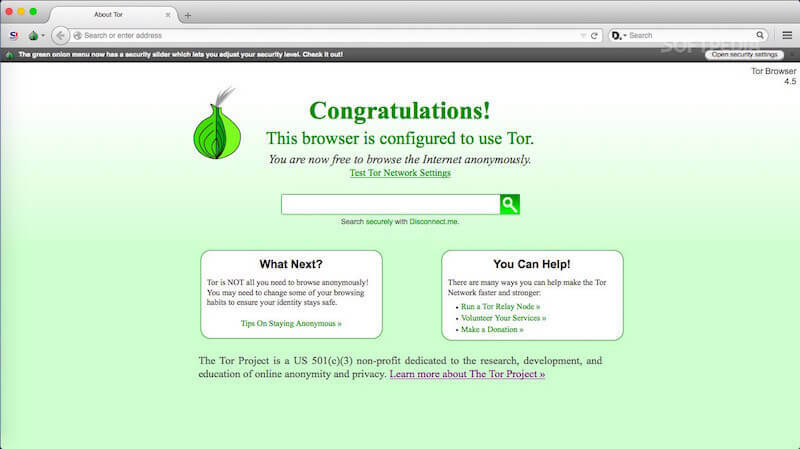 Once installed, open the Tor Browser icon. On the next window to open, simply press the ‘Connect’ option for the standard settings to connect to the Tor Network. The browser window will open, and you’ll be connected and ready to browse the Black Web, have full black web access and carry out black web search and searches to find what you’re looking for. Now that you’re connected to the Tor Network, you’re probably wondering what sort of black net internet websites and platforms you can visit and what you can black web search to find. Below, we talk about some of the best websites for you to access. If you have an understanding or interest in Bitcoin, then this is the website for you. This is one of the most popular and trusted Bitcoin wallets on the Black Web, and it even has an HTTPS connection to ensure you’re protected while using the platform. Unlike Google, you can’t simply search for the website you want to find and go browsing; you’re going to need to find the websites you want to browse. 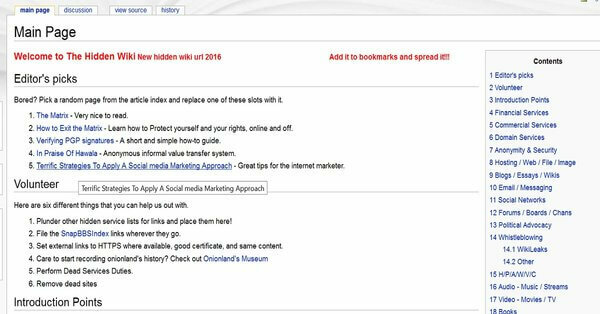 However, using a directory like Hidden Wiki is a great way to black web search and find listed websites for you to browse and find to black web access certain websites. This can be a great starting point for beginners to find their way around. Sci-Hub is a black web search website dedicated to sharing and liberating scientific knowledge from around the world to make it easily accessible to everyone. On the site at the time of writing, you’ll find over 50 million research papers on a variety of topics and subjects. This black web internet site has been active since 2011. 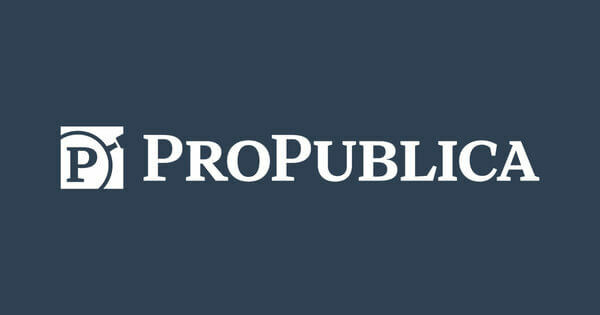 Easily the most popular and trustworthy news source on the black web, the site went up as a .onion website back in 2016 and has since won the Pulitzer Prize for its contributions to journalism and media coverage. The non-profit organization aims to highlight the problems and issues around the world when it comes to corruption within governments and organizations, as well as investigating the business world in search of justice and opportunities to raise awareness. As we mentioned above, searching the Black Web is a little different to searching the Surface Web, and you need to know roughly where you’re going in order to get there. 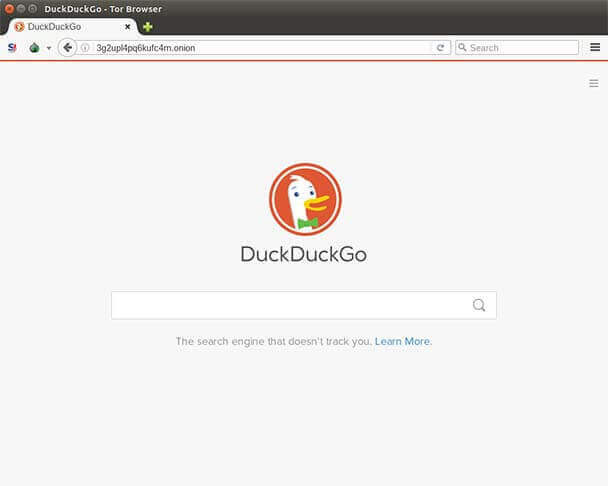 However, anonymous browsing search engine DuckDuckGo aims to make it easier. Unlike Google, DuckDuckGo has indexed a large volume of black web search pages for you to find easily. Also unlike Google, the black web search engine doesn’t track your search data, habits or information to improve an advertisement program, meaning you can browse anonymously. As we’ve already mentioned, safety is of the utmost importance while browsing the black internet. If you’re not careful or mindful of the issues and dangers out there, you can easily find yourself being caught out, and this can lead to data theft, an infected computer, or damage to your network. Instead, here are five tips you need to know in order to stay safe when trying to black web access websites and platforms on the black internet. A VPN, or Virtual Private Network, is an application you run on your computer to help spoof your IP address location to somewhere else in the world. This means you have an extra layer of security, so you minimize the risk of being hacked, tracked, or identified. If you’re browsing the black internet from your computer in London, you can use a VPN to spoof your location to a New York server. This way, if anyone tries to track or monitor your traffic and tries to identify you, you’re going to show up in New York, rather than your hometown. This is a tip you should be practicing anyway, but just reiterate, if you’re heading into the black internet and you have an account on something, be sure to use a complex password. Never use anything that contains information that could be easily found out about you. You’d be surprised how many people use their birthdays and their pet’s name, only to have this information readily available on Facebook. The more complex the black net internet password, the better. Use capital and lower-case letters, numbers, and symbols to make it incredibly difficult for a computer program or human to guess. On your black net internet browser, your internet accounts, and profiles and on your computer, take the time to look through your privacy settings to see what they are and how they are affecting your browsing experience. If you want to stay completely anonymous, be sure to turn website tracking off and make sure your computer doesn’t store file types like Cookies. The more private you can make your browsing experience, the more unidentifiable you’ll be. By downloading a file or attachment from the black internet, you are opening the gates to let something infect your computer in a malicious way. Even opening the preview of a document in a program installed on your computer can be enough for a hacker to reveal your real IP address. Unless you’re absolutely certain of the source and origins of a file on the black internet, always avoid downloading and opening them. This is the best practice to remain safe. 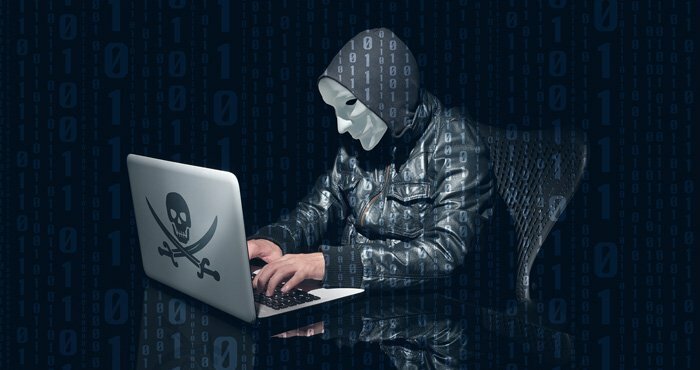 If you’re looking to make a purchase on the black internet, putting your main debit or credit card information onto the website can be a bold move, and if your data is hacked, then all the money in your account and your personal information relating to the account can be stolen. As a rule of thumb, it’s always best to open up a dummy bank account where you can simply deposit how much you need to spend, and then using that card. That way, if anything goes wrong, there’s no money in the account to steal, and you can simply close the account. Please note that all the information we’ve listed in this article is for EDUCATIONAL PURPOSES only and should be treated as such. We do not condone engaging or interacting with illegal activity both in real life or on the black internet, and we insist you avoid it at all costs. If you choose to engage in illegal activity, you do so at your own risk, and we hold no responsibility for the consequences. Remember that partaking in illegal online activities can threaten your personal safety, and can lead to criminal prosecution, fines, and even prison.